A Florida lawmaker has filed a bill that would require prescriptions for certain sunscreen products that environmentalists say can hurt coral reefs. The debate over banning sunscreens is picking up steam. Earlier this week, Key West Commissioners voted to ban the sale of sunscreen containing two chemicals that scientists say can hurt our coral reefs. Now a Florida lawmaker, State Senator Linda Stewart, a Democrat from Orlando, has filed a bill that requires prescriptions to buy those products. The bill states oxybenzone and octinoxate, which are found in many sunscreen products, damage our reefs, and can cause coral bleaching and DNA damage. 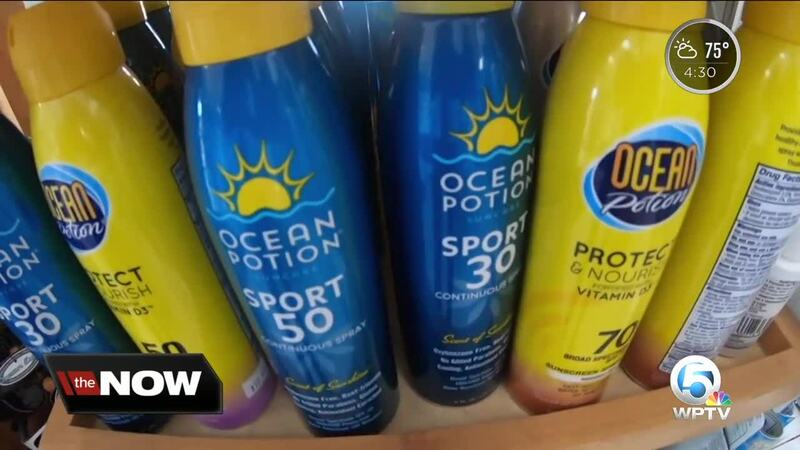 "Pretty easy local threat that we can help address by changing the sunscreen we’re wearing," said Caitlin Lustic, who's with the Nature Conservancy, an organization pushing for these bans. "I see it both ways," said Bonnie Petrosino, a Jupiter resident. "Have to protect my skin against cancer, skin cancer. Also know that we need to protect our environment." It’s unclear how much support this proposed bill will get in the state Legislature. 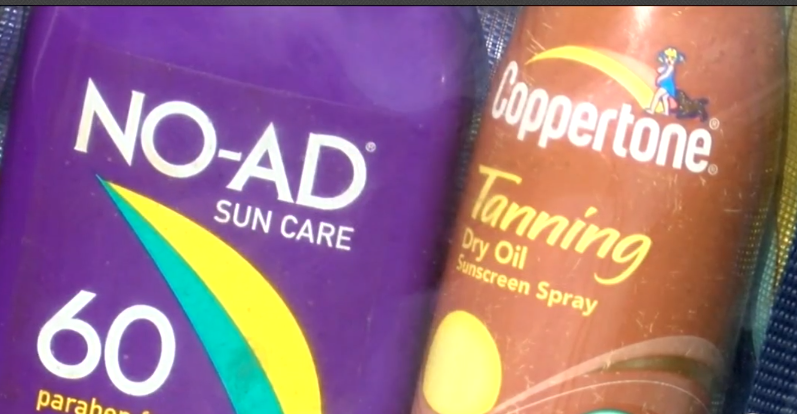 Last year, Hawaii became the first state to ban sunscreens with those two chemicals.